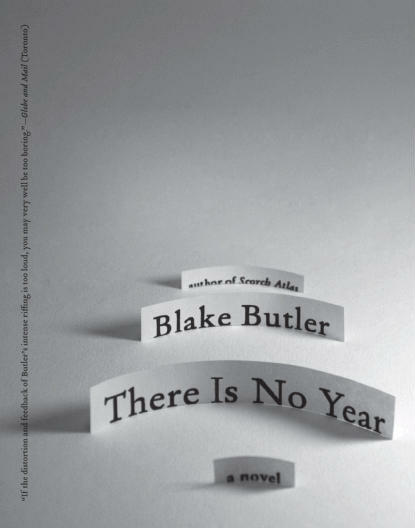 Today marks the release of Blake Butler’s There Is No Year. This conversation between Butler and Michael Kimball is eminently worth your time, and his story “The Infusions” appears at Fifty-Two Stories. At Sound of the City, Christopher Weingarten talks to Liturgy. Slate on China’s detention of Ai Weiwei. Matthew Perpetua makes his way to the last LCD Soundsystem show. And, subsequently, writes about it. Today marks the launch of Write Place, Write Time, a blog devoted to the spaces in which writers write.